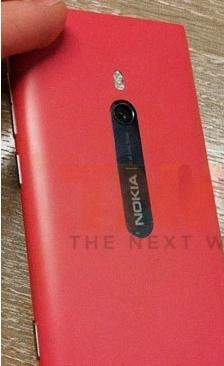 Live Pics: Nokia 800 Lumia? I’m on a break right now. Obviously whilst doing a write up of my GP visit, I’m simultaneously blogging. Here’s what Nokia may be unveiling tomorrow. 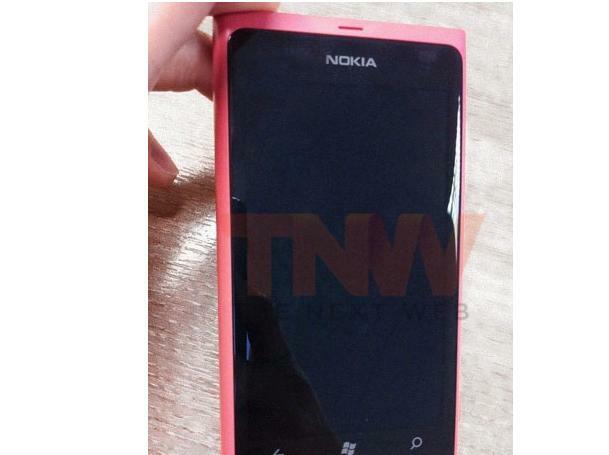 What you’re looking at is possibly the Nokia 800 Lumia. Check out the Windows Phone buttons, the centrally placed LED and the camera button. Not long now till this is announced. « Pre Nokia World 2011 Party and Nokia Maps night tonight! (We’re going :D) – Requests on what to cover?